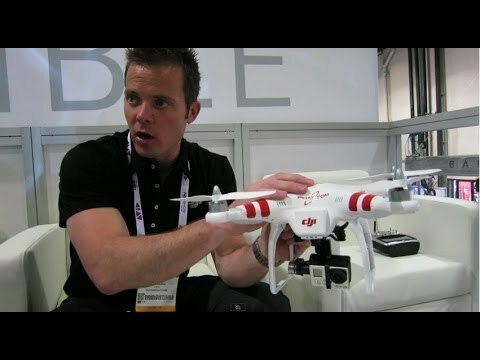 In this Video Luke Rudkowski talks to Colin Quinn, the Chief Innovations Officer and creator of the DJI Phantom. DJI Innovations creates a consumer unmanned aerial vehicle that are used for aerial videoography. In this interview Colin describes the laws surrounding civilian UAVs use and the potential of this technology actually being used for good.